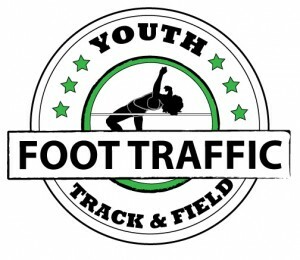 Entries are accepted from 6 a.m. on Tuesday, November 27, 2018 until 11:59 a.m. on Sunday, December 9, 2018. One entry per person please. 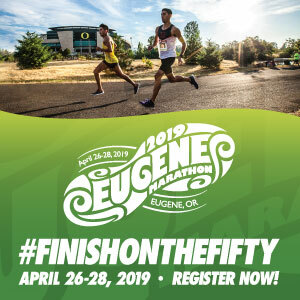 The prize is one entry to the December 15, 2019 PRC Winter 5k in Beaverton, Oregon and race support from Run Oregon founder Kelly Barten. One winner will be selected from all eligible entries on Sunday, December 9, 2018 and alerted via email. The selected winner will have 24 hours to respond, and if they do not or choose not to accept the prize, a new winner will be drawn with the same conditional prize. On race day, you’ll meet up with me, Kelly Barten, and I’ll run and/or walk with you step for step on your way to completing your first 5k. (Or first in a while … that’s hard, too!) I’ll walk you through bib pick-up, a warm-up (if you want to do one), and line up in the starting chute with you. 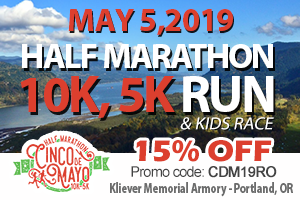 Then, once the race starts, I’ll entertain you with exciting and humorous stories, keeping track of our distance and pace all the way to the finish arch. 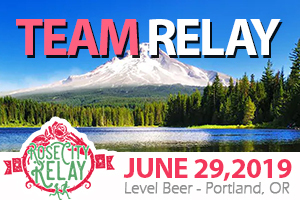 And then I’ll celebrate with you and other Run Oregon friends during the post-race breakfast and awards! *If you are going to run faster than 8:30/mile, I may not be able to stick with you, so I will try to find a substitute cheerleader! 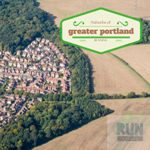 The race entry has been provided by our generous friends at Run With Paula Events and Portland Running Company. Thank you, superstars!